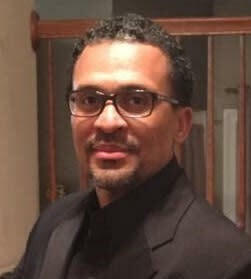 Henderson Benjamin (Coach Ben) has been a coach at Calvert High School, Saint Mary’s Ryken, 747 Track club, and an individual sprint, hurdler, and jumper coach for athletes in Calvert County. 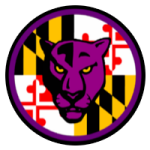 He has also worked and developed conference, regional, state champions, High School All Americans and Collegiate All Americans throughout Calvert County. Coach Ben is also certified as a personal trainer by National Academy Science Medicine. The certification has allowed him to understand the fundamental s of Human Movement Science, asses an athlete and develop training concepts that specifically address flexibility, cardio, core, and balance by ensuring and integrated program design to ensure optimum performance. Coach Ben has B.S. in Computer Engineering and a M.S. in Electrical Engineering.